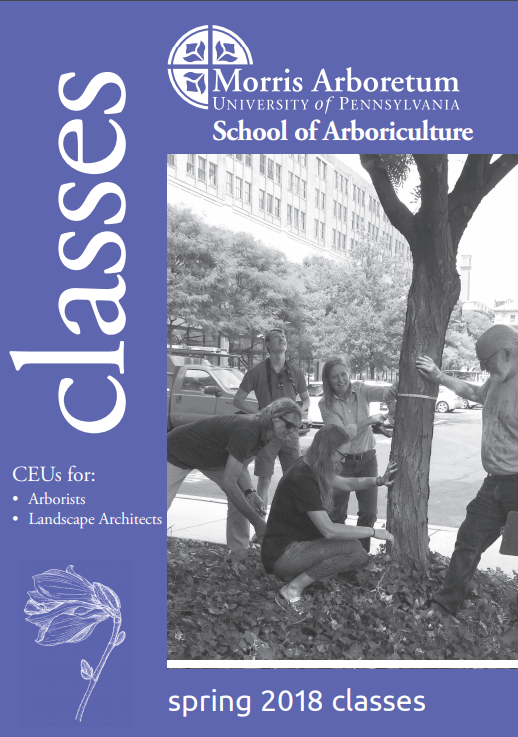 Certified Arborists: Our courses carry International Society of Arboriculture Continuing Education Units (CEUs). If you are an ISA certified arborist and need to maintain certification by taking 30 credits over a three-year period, the following classes offer the opportunity to gain CEUs while learning from field experts. Landscape Architects: Many courses are Pennsylvania CE certified. If you are a Landscape Architect in Pennsylvania, specified courses will help you meet the requirements of the necessary course time of 24 clock hours / 2 years.